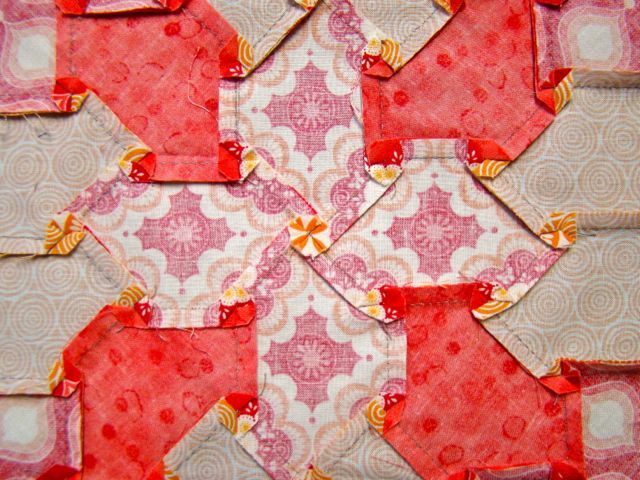 I’ve always been fascinated by Lucy Boston’s Patchwork of the Crosses ever since I saw a block of English Paper Piecing using this pattern. Having a background and preference for machine piecing, this led to making blocks of a larger size suitable for ‘American’ hand piecing. After having a go at making blocks, it was an ‘Ahh ..’ moment, I became hooked and still am! But what to do with the left over patches? Throw them out, give them away to a kindergarten, or maybe ‘recycle/reuse’ them. After all, they took time to select, cut out, and consider. 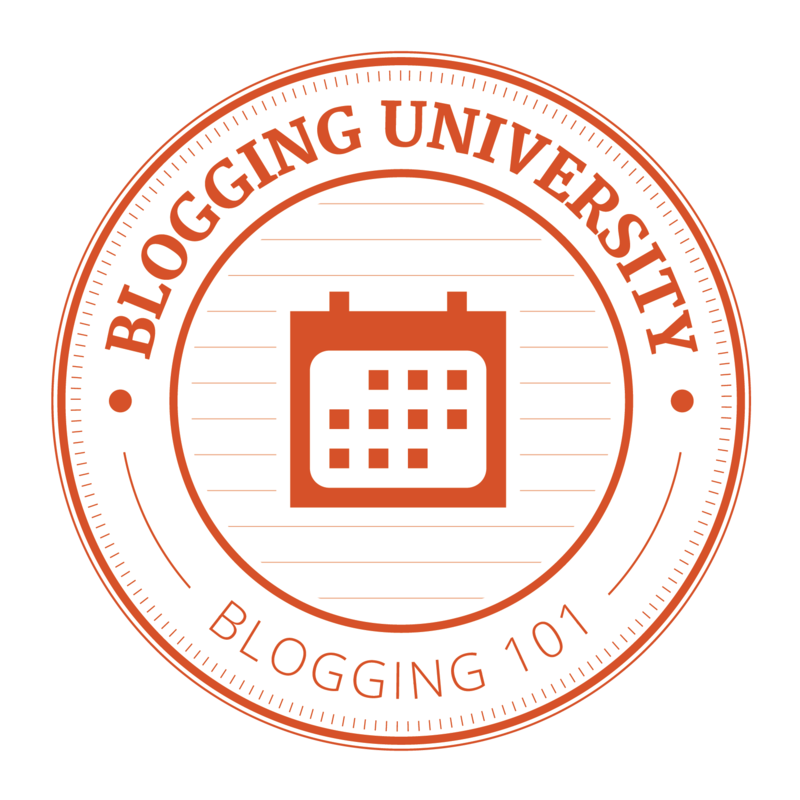 During the creation of a Pinterest board, dedicated to collecting the fabulous variations of Lucy’s block, these three ideas have emerged – with thanks to the mathematically minded! I think Lucy would like the idea of using up left over patches. 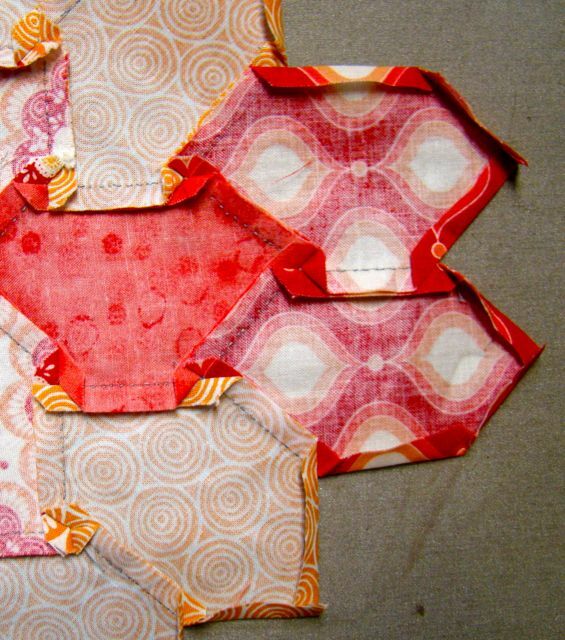 Perhaps these could become the hand-piecing version of Bonnie Hunter’s machine pieced scrap quilts! 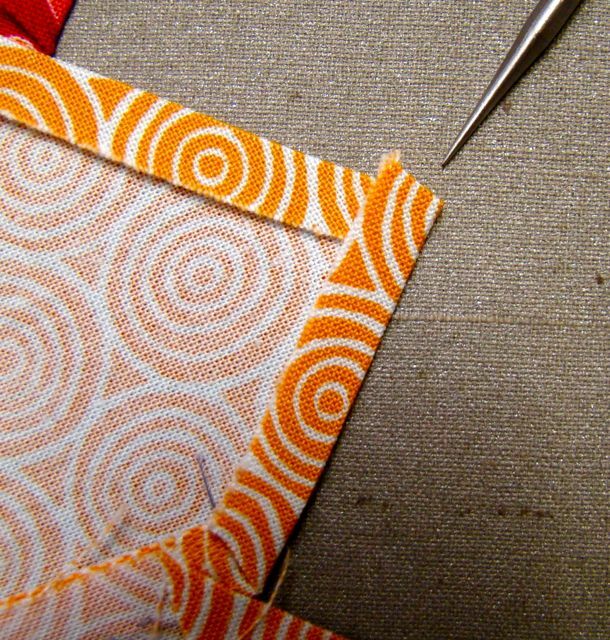 Now that the edges are turned, I use a dab of ‘Roxanne Glue-Baste-It’ on seam allowance and each ‘twirl’ of seams. It washes out and only a tiny amount is needed to hold the block in place. Dabs of glue on half of the block. By carefully flipping this half over onto the background and carefully smoothing out the fabric, it is easy to check that no seams have been twisted in the process. The second half is then temporarily stuck down. 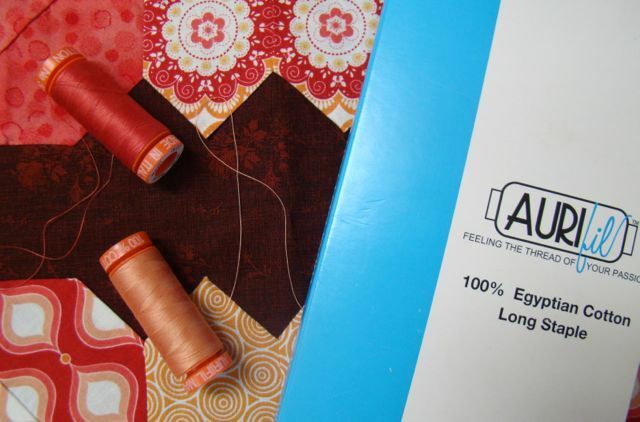 I love using Aurafil 50wt threads for appliqué, they are fine and blend well with the top fabric. 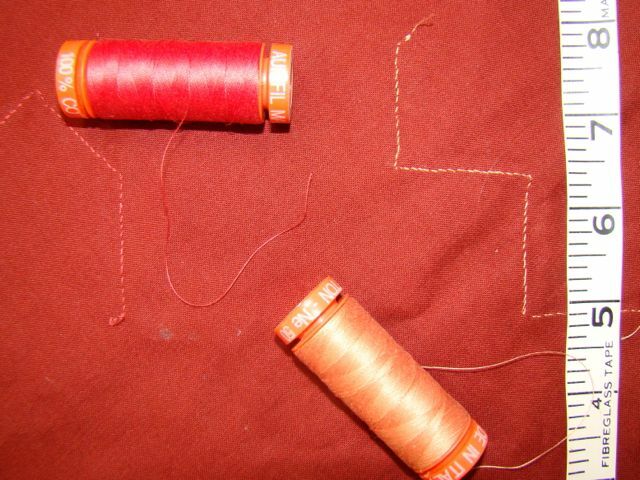 This is my personal preference, as I have tried using the silk threads, but dealing with a thread that is almost invisible to see when stitching, and has a life of it’s own, is not for me. What are your favourite appliqué threads? Hand stitching is usually at night, under a daylight, while watching something on the ‘box’. Hence the stitching is not always perfect, and even if there is no such thing as the ‘Quilt Police’, I at least aim for a consistency that I am happy with. I’ve given up trying to get them straight and have settled for bumpy bits. I do so admire the many women from the past who stitched without electricity to light their work! Applique as seen from the back. Time to update what’s happening with the ‘Salamander’ Patchwork of the Crosses runner. Now that the three hand pieced blocks are finished, it’s time to turn the edges ready for hand appliqué to the background. 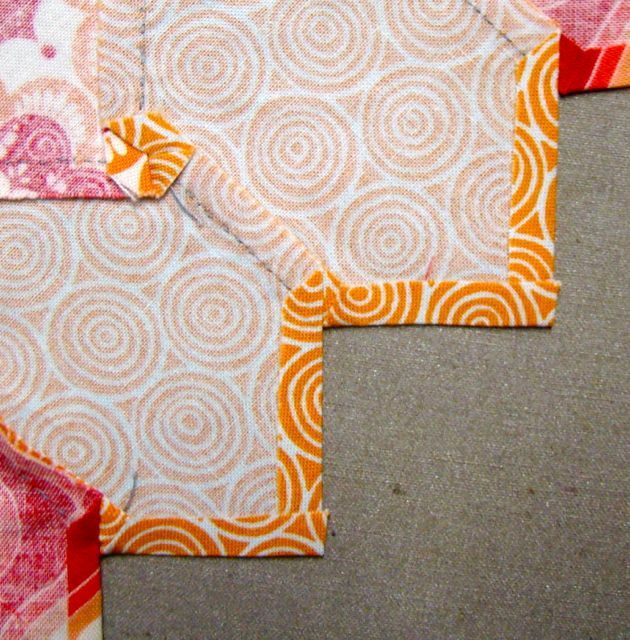 All seams are ironed into a rotating ‘whirligig’ pattern, beginning from the centre of the block. 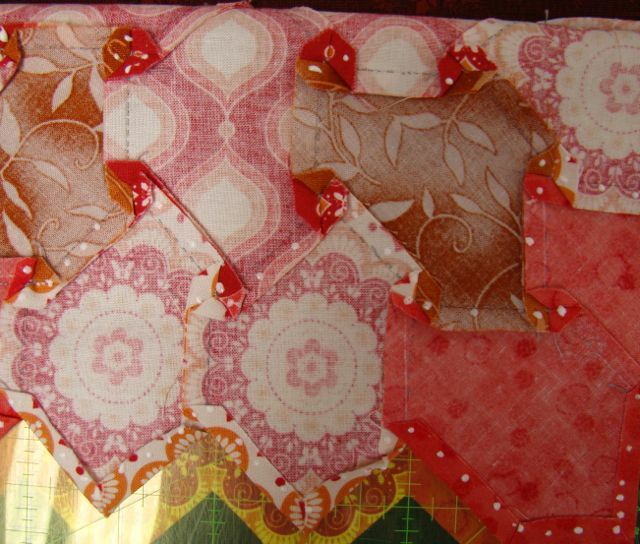 This helps avoid a ‘hill’ of fabric at the ‘Y’ join, so the block lays flat. 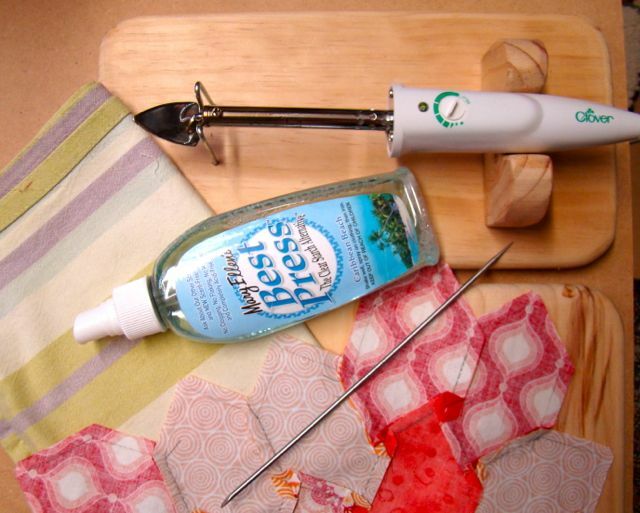 The tools I use for this turned edge technique include a timber board covered with an old tea towel; ‘Mary Ellen’s Best Press’; the ‘Appliquick’ tools, and a Clover mini-iron. Tools for the turned edge technique. 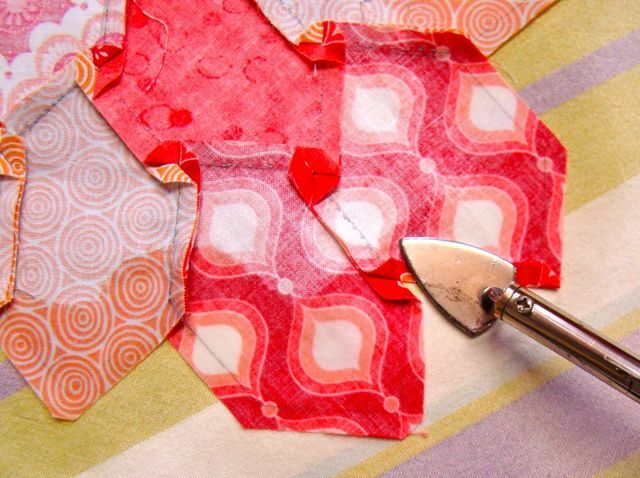 The edges of the block are sprayed a few at a time, and using fingers and the Appliquick, the edges are folded back on the seam allowance line, and ironed to a crisp crease. Using a domestic iron, a final press dries all the spray and firms the turned edge ready for stitching down. Final iron with domestic iron. However, there are occaisional ‘rabbit ears’ two or three threads in thickness that will stick out past the edge of the seam allowance on some corners, depending on how it was folded. Mini ‘rabbit ears’ sticking out. 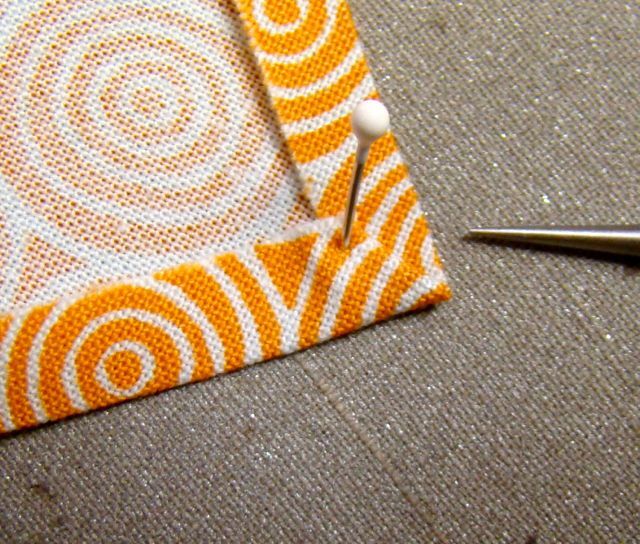 When appliquéing the block to the background, that little ‘ear’ is tucked back in at a 45 degree angle using the sewing needle, as the block is stitched down. Tucked ears ready to appliqué. 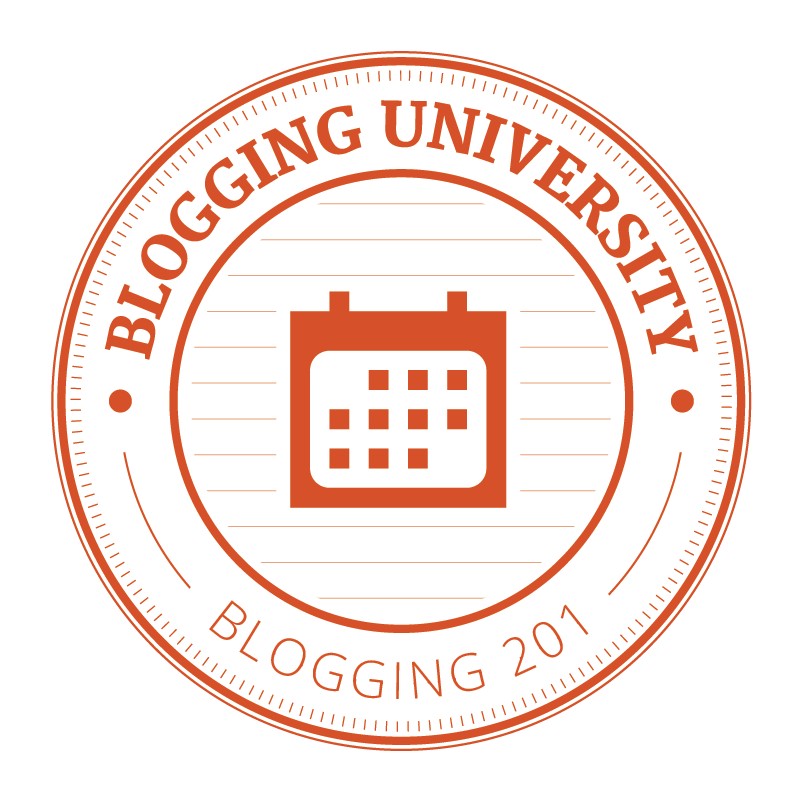 Drop by later for another ‘Salamander’ post about the next step – appliqué.